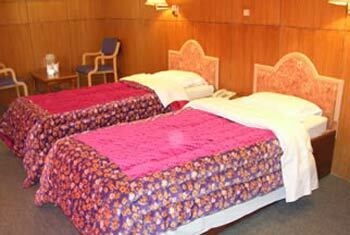 The Pangong is one of the A class hotels in Leh and is widely favored for its comforts and hospitality. 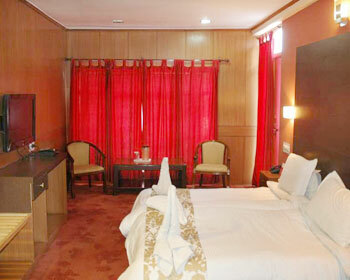 The hotel is situated just 4.9 km from the Leh airport while the local market is just a 2 minute walk away. The guests can access airlines office, taxi stand, banks and ATMs all at walking distance from the hotel. Among the various facilities and services provided by the hotel are complimentary airport transfers, car rentals (surcharge), currency exchange, travel assistance, laundry facility, internet access (surcharge), doctor on call, uninterrupted power supply and spacious car parking. 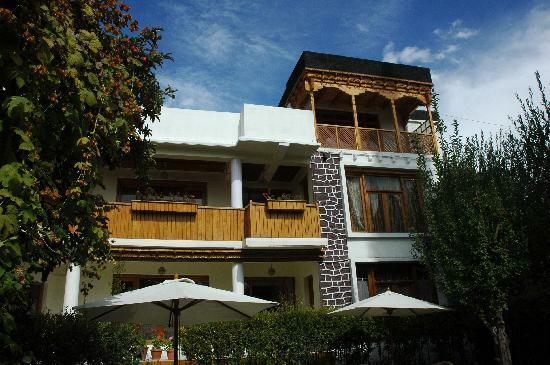 The hotel also organizes sightseeing tours, trekking trips and cultural programs on request. Guests can visit places of aesthetic significance like Leh Palace, Thiksey Monastery, Shey Palace, Pangong Lake, Shanti Stupa and Khardung La Pass. The hotel offers a serene and pleasant environment for the utmost relaxation of the guests. The rooms are beautifully decorated and furnished with modern facilities that include LCD TV with satellite connection, international direct dial on phone, room heaters, in room data port hook up (surcharge) and 24 hour room service. The attached bath is equipped with shower, running hot / cold water supply and complimentary bath toiletries. 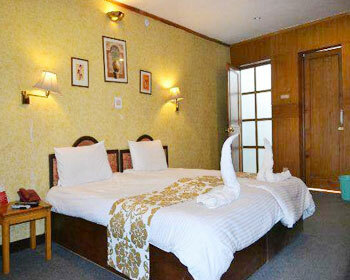 The rooms have traditional Ladakhi décor blended with the modern amenities for the convenience of the guests. All the rooms have facilities like LCD TV with cable programming, in room wireless internet access (surcharge), telephone with STD / ISD direct dial, central heating and personal bathroom with shower, bath essentials and running hot and cold water supply. 24 hour room service is also provided. 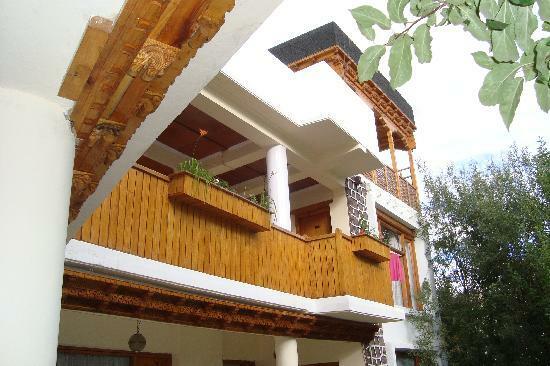 The suites are aesthetically decorated and furnished with Ladakhi murals and wood work giving it the local charm. The awe inspiring Himalayan peaks can be easily viewed from within the rooms. The facilities provided in the suites include LCD TV with satellite connection, international direct dial facility on phone, wireless internet connectivity (surcharge), central heating and private bath with shower, bath accessories and running hot / cold water supply. The Pangong features an onsite multi cuisine restaurant that serves scrumptious local cuisine that is full of fresh and healthy vegetables prepared in locally available aromatic spices. 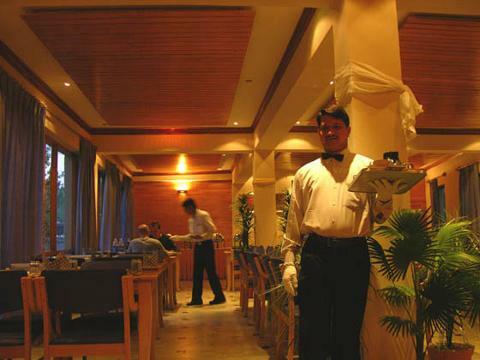 The restaurant also offers multi cuisine options such as Indian, Chinese, Tibetan and Continental delicacies. 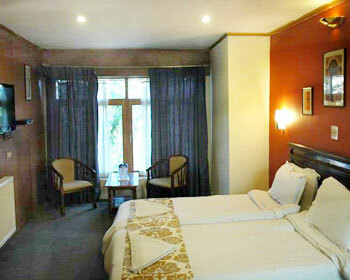 The ambience is traditional and cozy while the services offered by the staff are efficient and friendly.